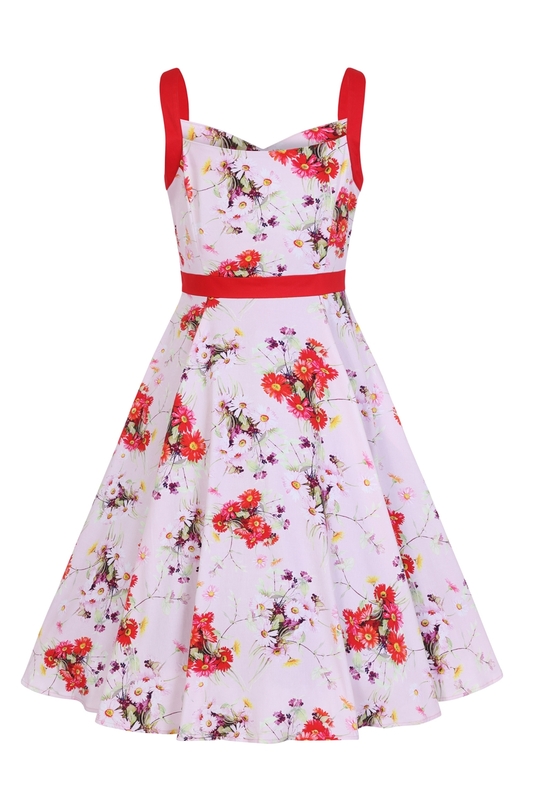 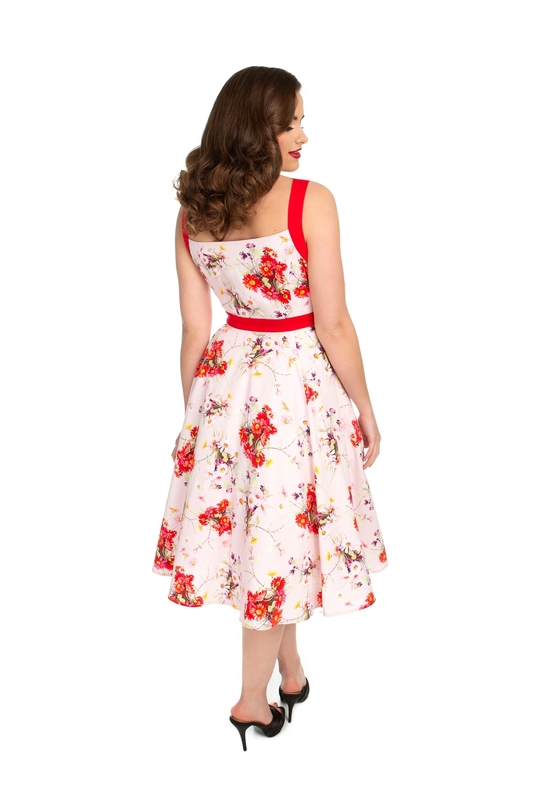 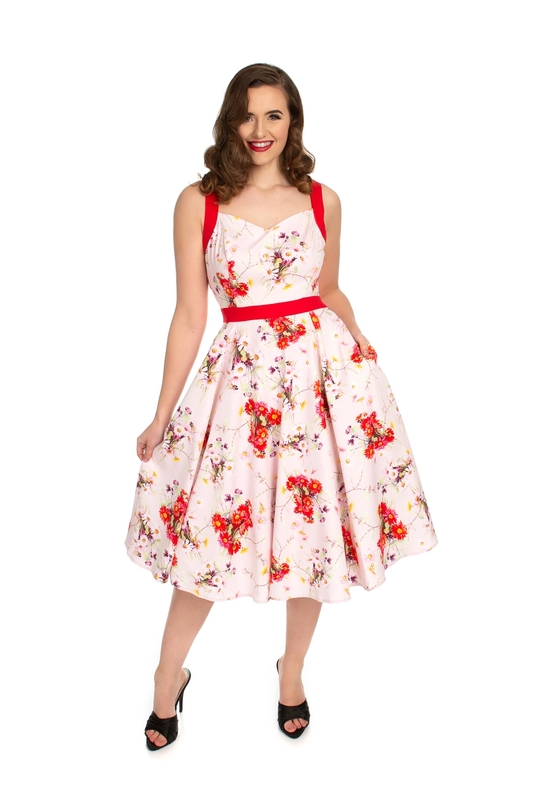 Our Pretty In Pink Deborah Floral Swing Dress Is Sweet As Candy. 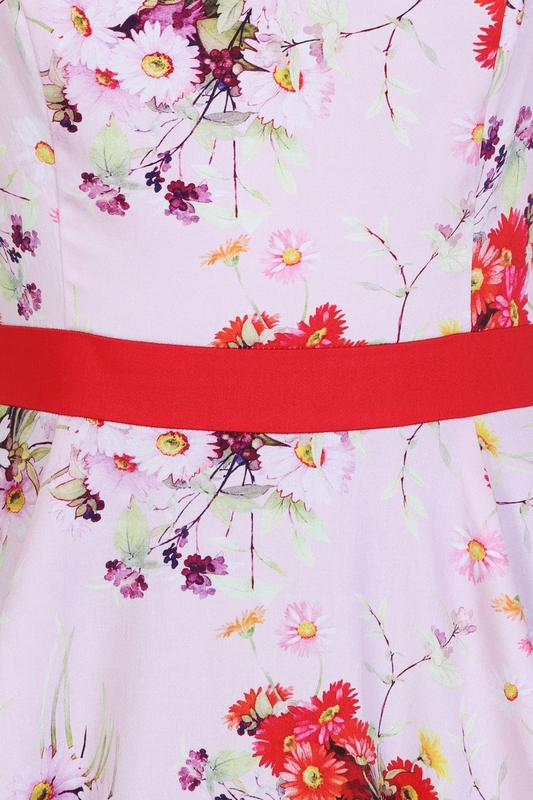 With Its Baby Pink Ground Color, Floral Motif And Strawberry Red Accents, This Piece Are For Those Who Like The Sweeter Things In Life. 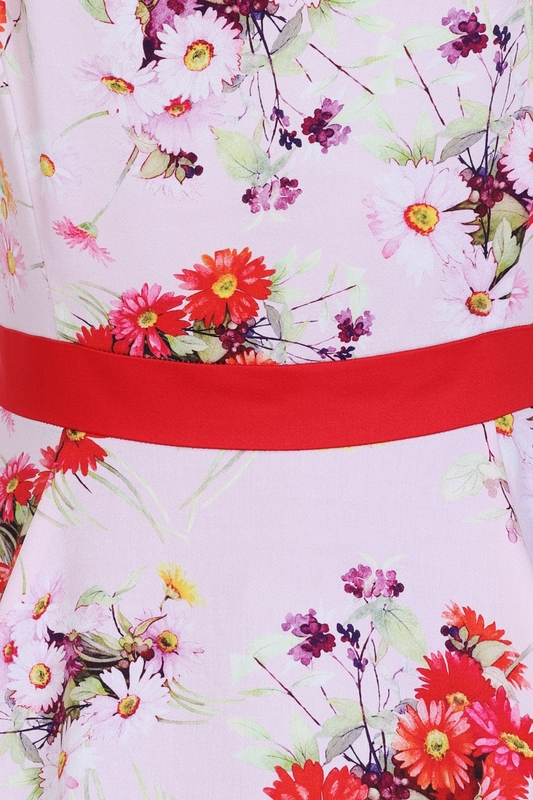 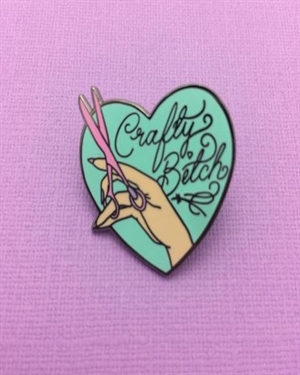 Treat Yourself This Summer With This Feminine Number. 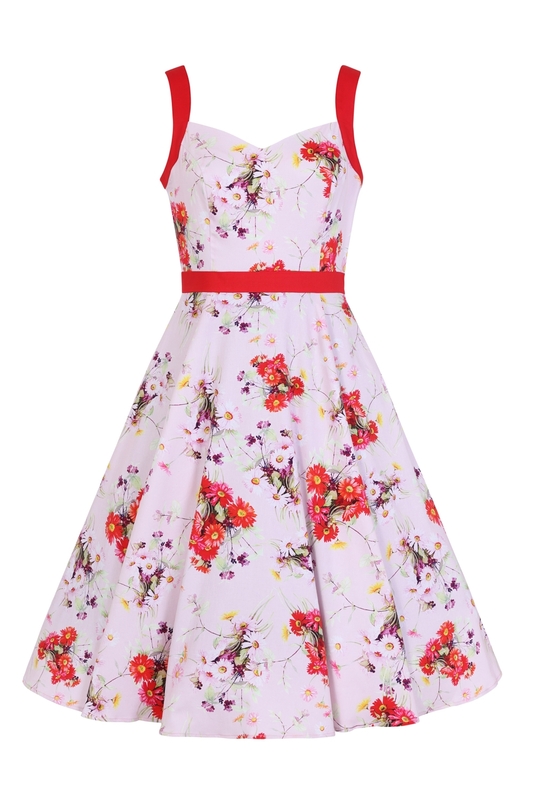 This Is The Perfect Dress To Celebrate All Things Sweet This Summer, So Grab Yourself A Piece Of This Delicious Swing Dress.